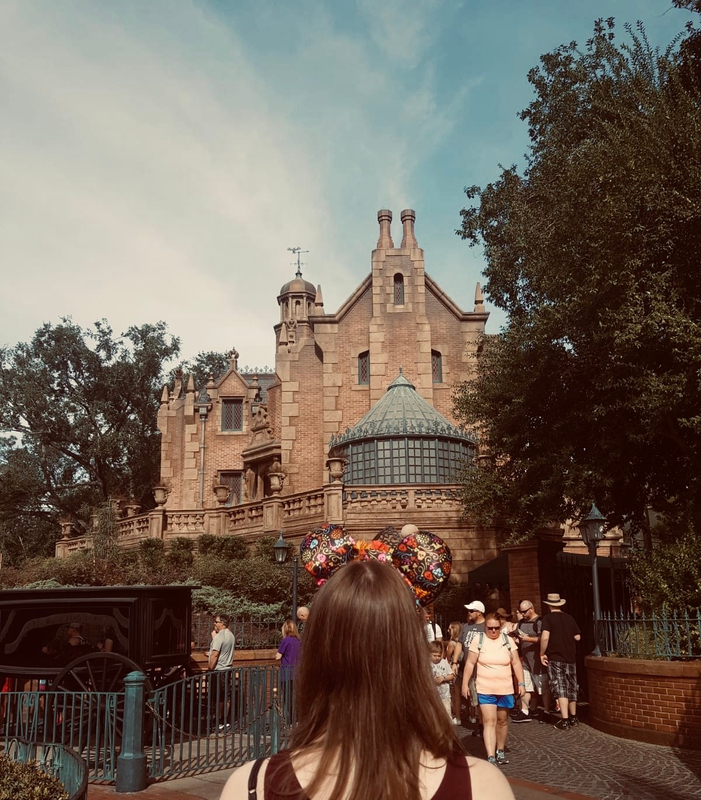 Welcome one, welcome all, to ‘Emma Remembers Top 5 Wednesdays Exists And Decides To Join In’… again. 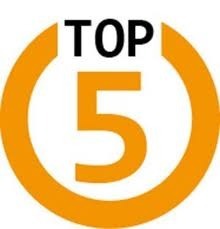 We all know how this show goes… but, for those who are unaware, Top 5 Wednesday is a weekly meme/challenge which was created by the wonderful Lainey from gingereadslainey and is now overseen by the equally lovely Sam from Thoughts of Tomes. Basically, every Wednesday, participants devise their Top 5 books based on a given topic – because who doesn’t love a good list? This Wednesday’s theme is Top 5 Most Recent Additions to Your Wishlist. I loosely interpreted the word ‘recent’, I think, and there were way too many I could have picked that I already mentioned in my post about my most anticipated releases in the latter half of 2016, so I tried to not repeat that too much. Some of these are new releases, some aren’t released yet, and some have been out for a little while, but I would like to own all of them, please and thank you.